For just $0.99 a month, you can upgrade your ParkMobile experience. 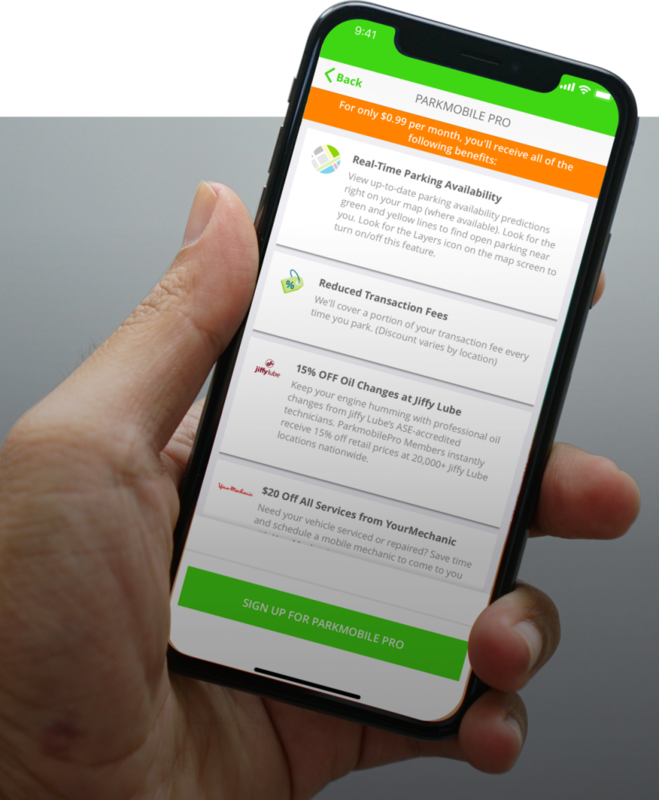 ParkMobile Pro members get the Parking Availability feature, discounted transaction fees and special offers on rental cars, roadside assistance, mobile car washes and more. What's the Parking Availability Feature? Don’t waste time looking for parking. 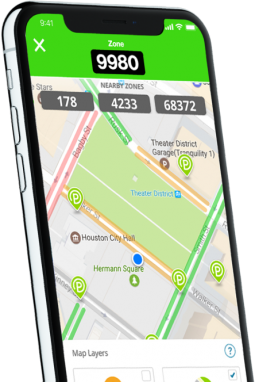 Our Pro-only Parking Availability feature* lets you see real-time space availability, so you can drive directly to the streets where there’s plenty of parking, and avoid the streets where spots are scarce. Watch the video to learn more. *Available in over 100 markets nationwide. 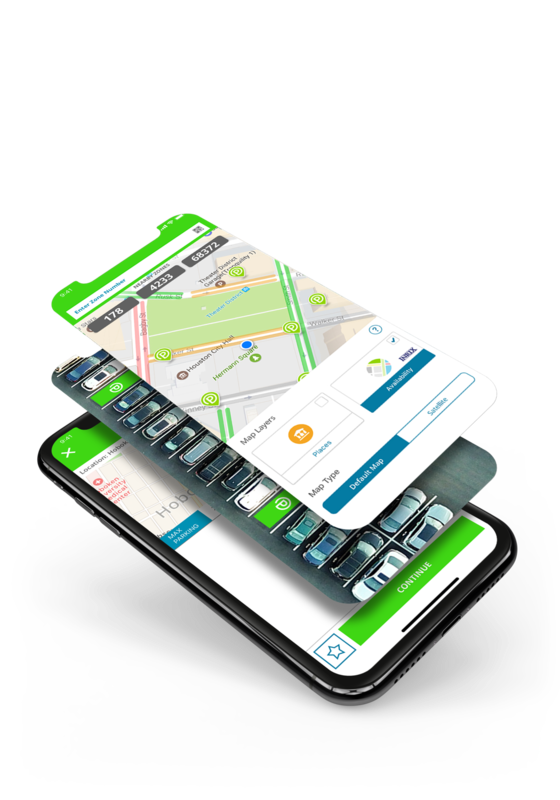 ParkMobile Pro is a smarter way to go. Car washes and mechanics come to you. Discounts on car rentals. Even get roadside assistance if you need it. Every time you use ParkMobile, you pay transaction fee. ParkMobile Pro, gives you a discount on those fees, saving you money. Discounts vary by supplier and are not available in all locations. Even when you're away from home, you can still enjoy the perks of ParkMobile Pro. We'll save you up to 15% on your Hertz car rental and, of course, we'll still help you find the best place to park it. Getting car repairs has never been more convenient. With YourMechanic, your car technician will come to you. And with ParkMobile Pro, you'll save $20 on the repair work each and every time you call. Nation Safe Drivers (NSD) has been offering roadside assistance for over 50 years. Whether you need emergency towing, gasoline, battery services or lockout assistance, NSD can help. On-demand car washes by Spiffy make it easy to clean your car without deviating from your day-to-day routine. Just schedule a wash and they'll come to you. Plus, ParkMobile Pro gets you 15% off your service. Blinker uses award-winning technology to help you buy and sell cars with ease. Financing is handled in-app, and listing your vehicle is super simple. Save more on your purchase or make more on your sale with this convenient $200 Blinker rebate. Signing up for ParkMobile Pro couldn’t be easier. Simply sign in and sign up. That’s it! If you’re interested in upgrading your ParkMobile experience, definitely check it out. It’s a great way to get more value out of your ParkMobile experience and it more than pays for itself with the discounts and perks. I couldn't live without this app. It makes paying for parking so easy.... I also upgraded to the ParkMobile Pro membership so I could get the Parking Availability feature that shows where the open spots are around town. That saves me a ton of time. I don't have to circle the block looking for parking. I just drive right to the streets that have open spots....Overall, I'm a huge fan of ParkMobile. Keep up the good work!